Sometimes rebranding is done to refresh the image of a product to appeal to a wider audience. Sometimes it’s to don a new face in order to mask the blemishes of the old one. 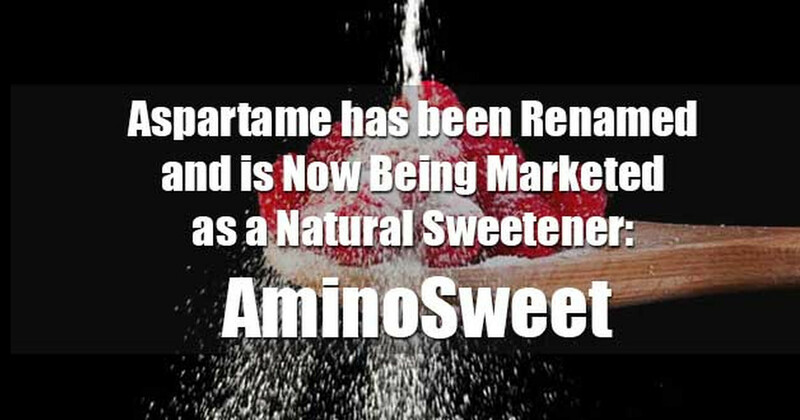 Hence we have “AminoSweet”, the new face of Aspartame. 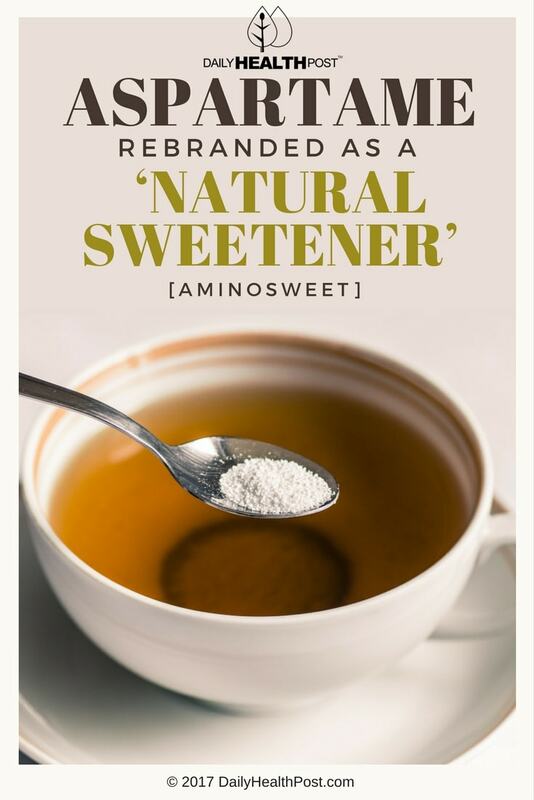 Add this new name to NutraSweet and Equal as Aspartame appellations. Put on hold in 1974 due to questions about its safety, Aspartame was approved by the US Food and Drug Administration (FDA) in 1981 when then-CEO of manufacturer G.D. Searle, Donald Rumsfeld, pushed hard for it. Shortly after, Monsanto bought Searle. Since then, Aspartame has been the source of some controversy. There have been numerous studies around the safety of Aspartame in foods. Upon inspection, the question arises as to possible bias in their conclusions: those sponsored by the manufacturer say it is safe while independent research says it is not. Many of the original studies performed by Searle have been sealed. In addition to the big health concerns listed, one in 15,000 people has a genetic disorder called phenylketonuria; it is the body’s inability to metabolize synthetic phenylalanine. While this essential amino acid is naturally created by the body, the synthetic version doesn’t work the same when ingested. It has been found to cause seizures and brain damage in those affected—that’s why you’ll find a notice on products with Aspartame that says “contains phenylalanine” as a warning. Aspartame and other synthetic sweeteners—or any synthetic food, for that matter—are not processed completely by the body; because they are foreign and not natural, the body doesn’t know what to do with them so they are stored in fat cells. So not only is the safety of synthetic phenylalanine (as found in Aspartame) problematic, it’s physically addictive so you’ll want more of the same dangerous foods. If even one study concludes serious health concerns, is it a risk worth taking? In the case of Aspartame, there have been many studies that support designation of this product as unsafe. A sweetener by any other name would be sweeter: raw honey, real maple and raw agave syrups, even unrefined organic sugar are much better alternatives.